Brooklyn Vegan recently shared the official video for “13 Discycles” HERE. (YouTube.) Metal Injection previously launched “Black Crack” HERE. (Direct YouTube.) And, CvltNation hosted the title track, “I Tread On Your Grave” HERE. 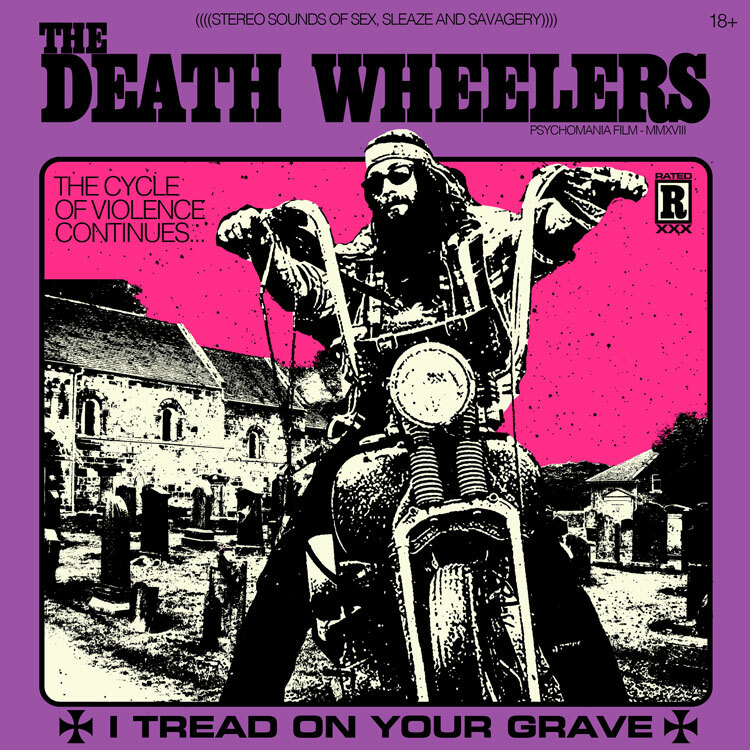 I Tread On Your Grave will be available on LP, CD and download on May 11th via RidingEasy Records. Pre-orders are available at here!